This moisturising mask is gentle on sensitive skin. 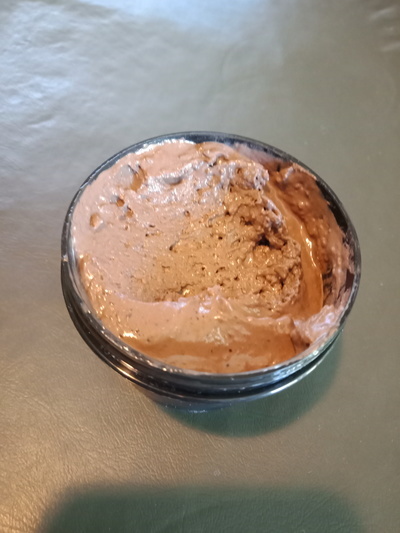 It's made with cocoa and shea butter as well as cocoa powder and smells amazing, a bit like putting chocolate mousse on your face. It also has Australian Kaolin clay. It's hand made in Australia and vegetarian friendly. This mask is great on dry skin and smells terrific! Would you try going 'no poo'? What are you reading in August 2017?